With the celestial spectacle of a total solar eclipse a few weeks away, the Don Harrington Discovery Center has made the galactic wonder a focus at this year's Mindfest. Visitors will be able to make viewers for the eclipse that on Aug. 21 will glide across the U.S. from coast to coast for the first time in 99 years. 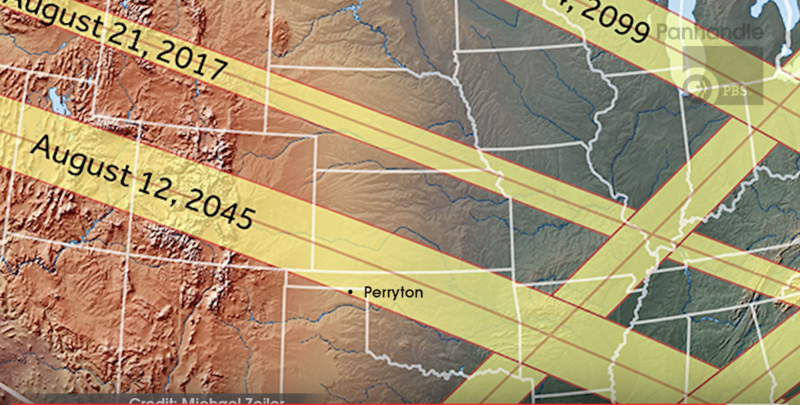 About 80 percent of the sun will be covered in the Texas Panhandle, making it a partial eclipse, and DHDC wants to teach children and their parents about how to safely view it, Executive Director Aaron D. Pan said. • Leather working: Making bracelets with strips of leather that children can design with metal stamps.